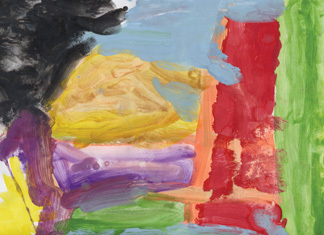 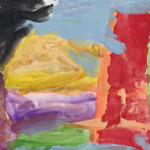 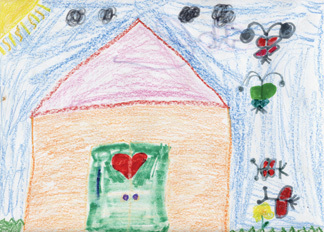 A common activity for children, homeless or otherwise, is to draw. 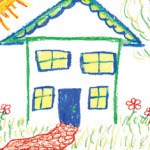 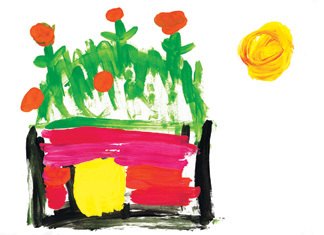 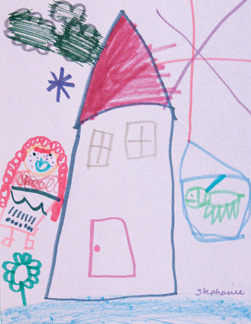 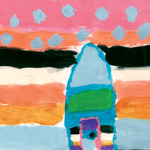 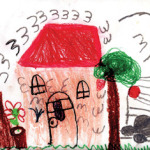 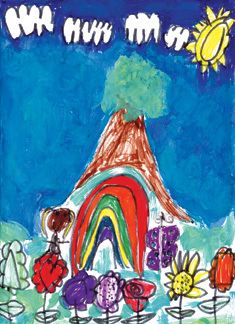 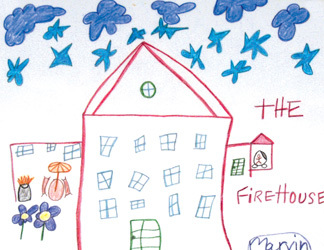 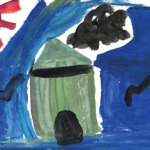 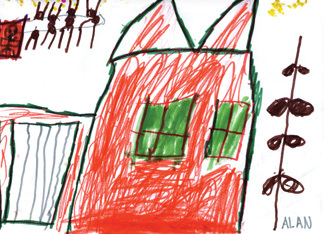 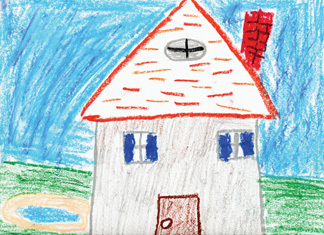 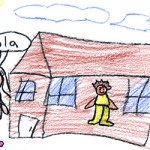 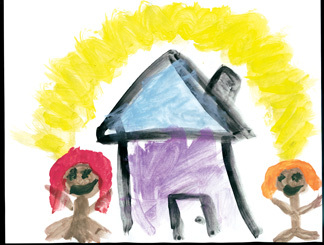 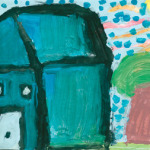 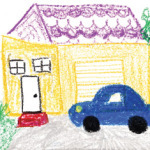 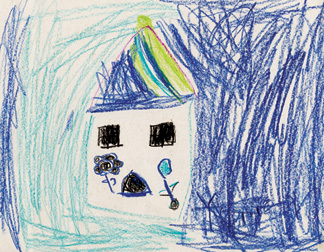 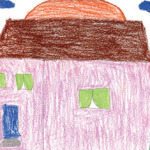 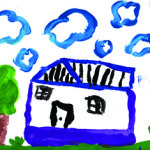 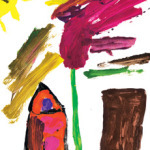 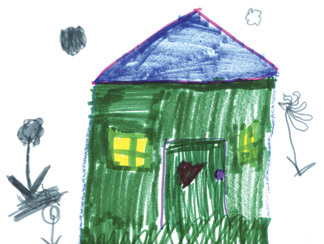 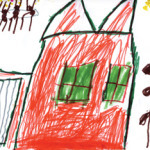 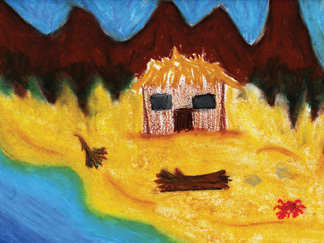 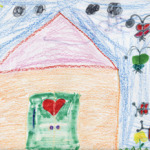 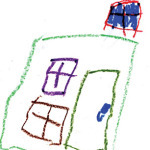 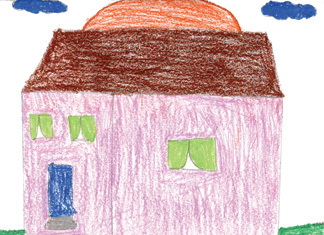 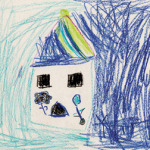 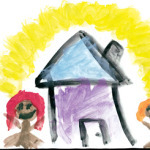 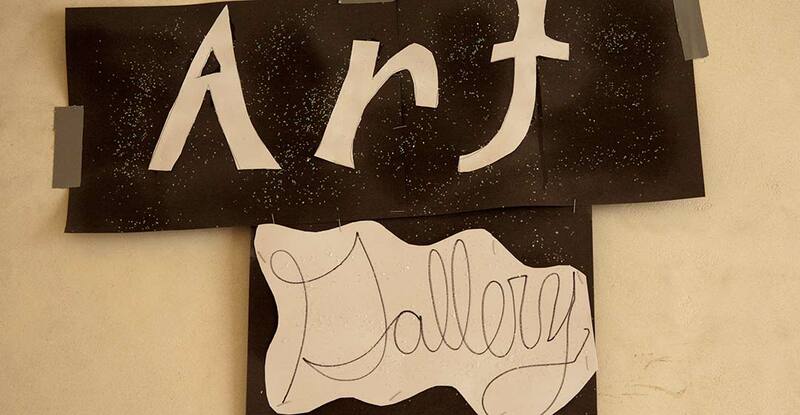 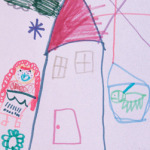 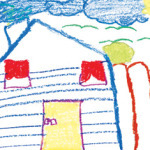 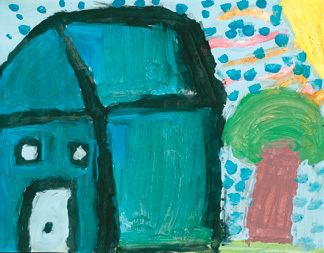 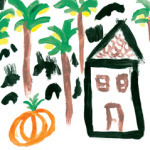 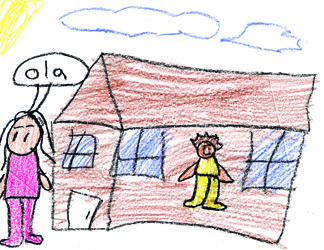 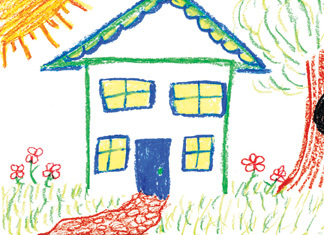 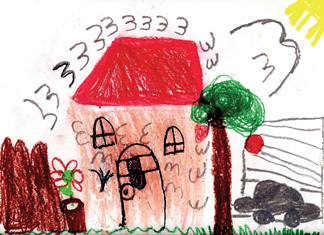 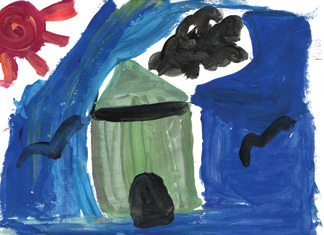 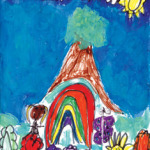 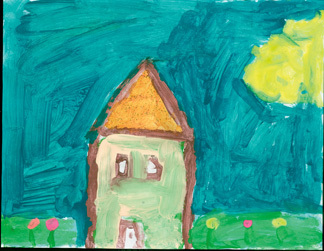 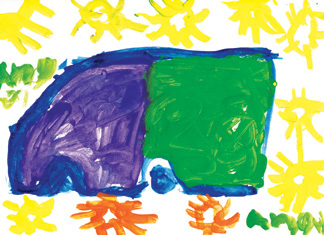 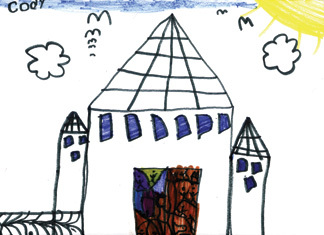 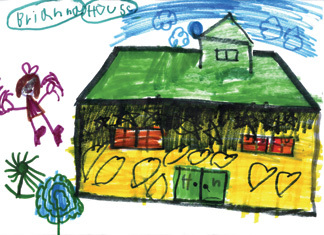 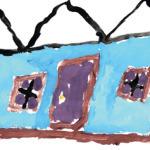 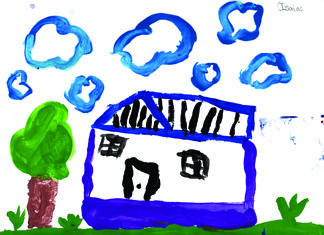 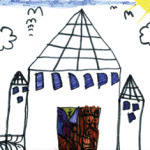 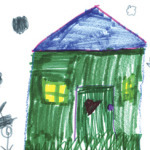 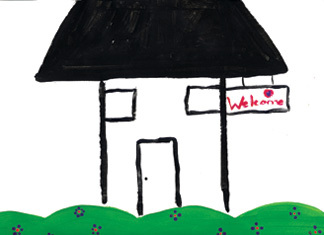 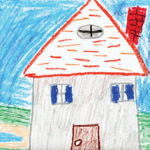 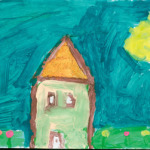 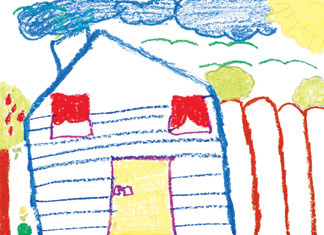 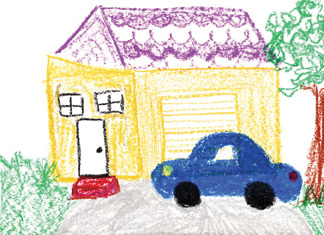 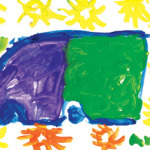 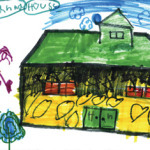 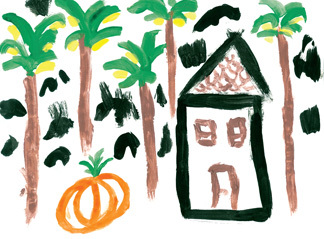 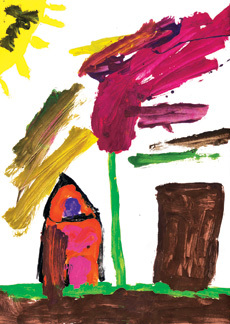 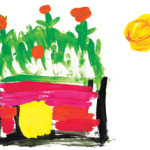 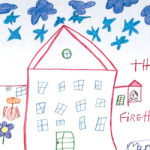 When homeless children are asked to draw what heaven looks like, they often draw houses. 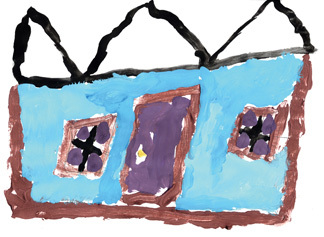 They do not draw mansions or palaces; they draw plain houses. 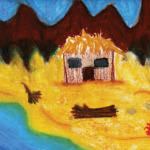 This is their hope, a hope maintained in the midst of adversity.